The guest chair in granite is an exceptionally handsome design of a chair. 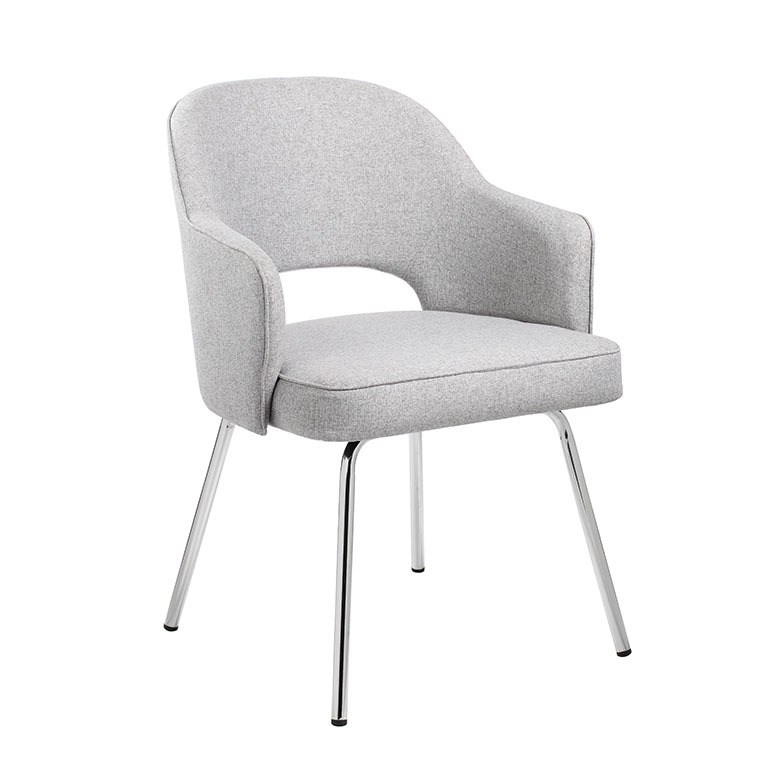 The guest chair features a linen, fixed arm design and a breathable, semi-open back in linen for extreme comfort as well. 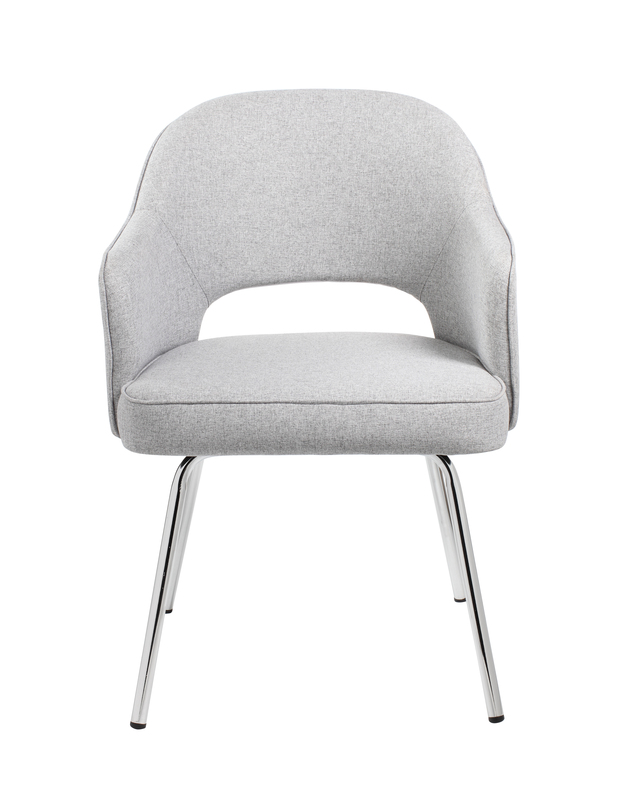 The chair itself is understated and sleek and offers a professional guest seating option for any office or room. 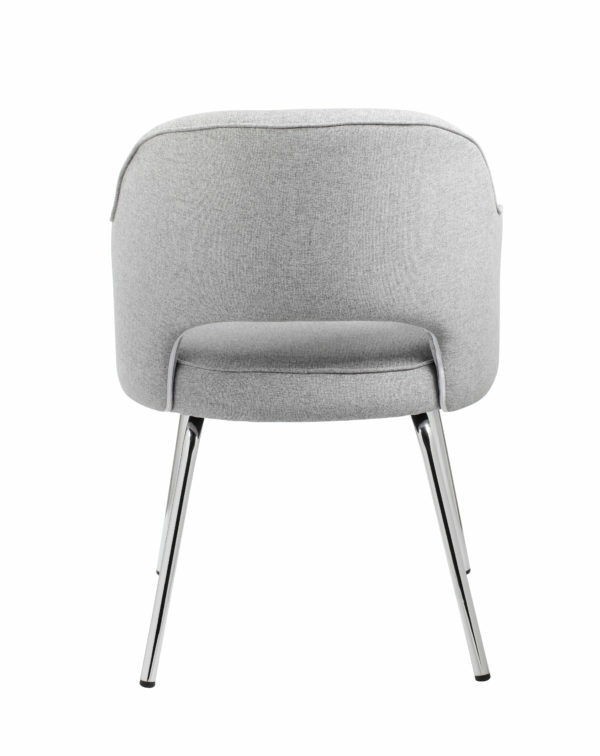 It also boats a strong, sturdy 4 leg tubular chair base. 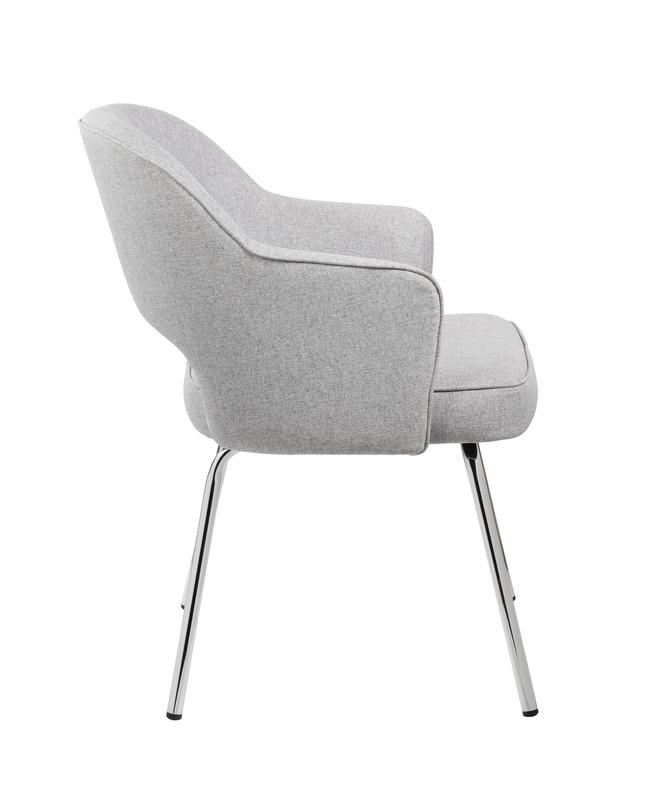 The base is designed in chrome and the chair has a weight limit of 275 lbs.